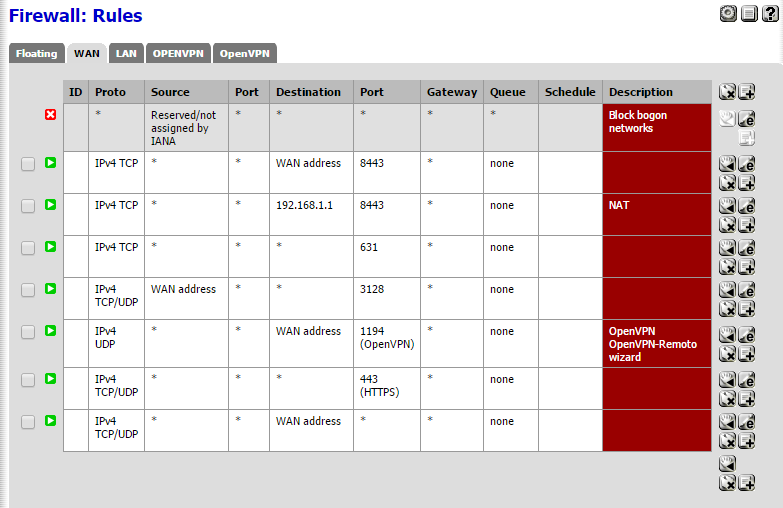 when I take off, I can't access to the webgui, any IP (LAN or WAN) any port (80,443,8443 (default) etc etc) can access. But nothing, the rule to allow all traffic don't work. I tried to remove the proxy and dns paquets but does not work and I don't know what can I do.